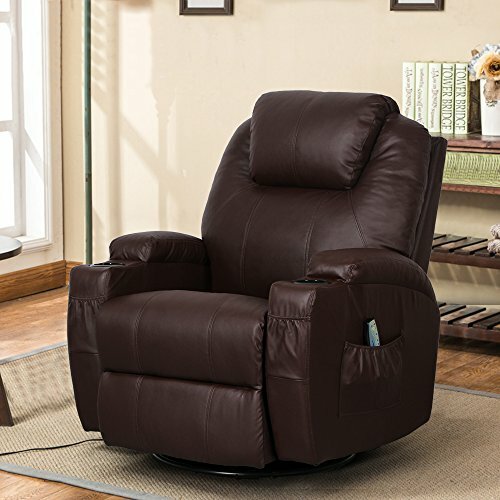 Have you ever just wanted to kick back and relax on a comfy massage chair when you get home? How many times have you walked into a furniture store as a kid and just settled down on one of the best massage chairs on display there just because of how cool and comfortable it looks? It is, indeed among the most relaxing feelings you will ever get when you have a massage chair to kick back in after a long, tiring day. 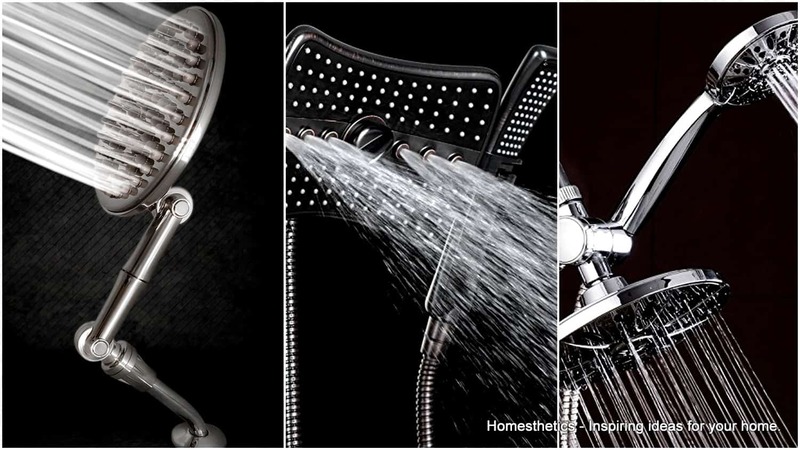 Well, if you were to decide that you need one of these at home because you want some relaxation, which would you choose? There are so many different types of massage chairs out there that it can get confusing if you were to decide that you want to buy one for yourself. You’re spoilt for choice, to say the least. Thankfully, you’re in the right place, reading just the right article for that. This article is the penultimate guide to massage chairs and you’ll know all about them once you’re done reading it. You’ll also know exactly which one suits your purposes the most and you probably won’t ever need a masseuse again once you buy the perfect massage chair for yourself! The most common types of massage chairs are called Full Body massage chairs. These chairs do exactly what they’re known as. A full body massage. 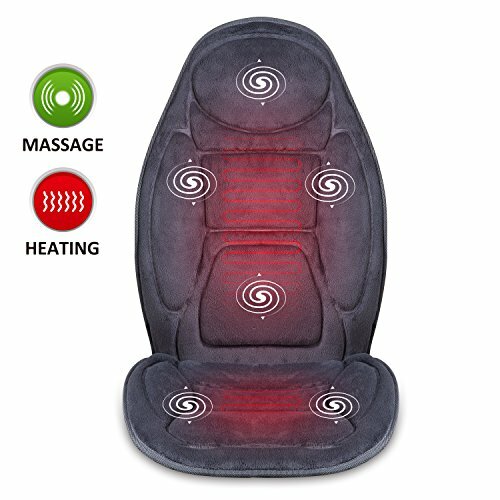 If you’re looking for something that will massage every part of your body for you as soon as you sit on it, look no further. There are plenty of options in Full Body Massage Chairs out there. What kind of features they have and how they perform the massage depends on the brand and model you’re going for. Most full body massage chairs massage your neck, body, shoulders, calves and feet. The newer models even do the hands and arms. You will have to decide exactly what kind of chair you want and it also depends on your budget. If you can afford them, some of the more expensive models even allow for adjustments to be made and for you to specify exactly which parts of your body you want massaged. 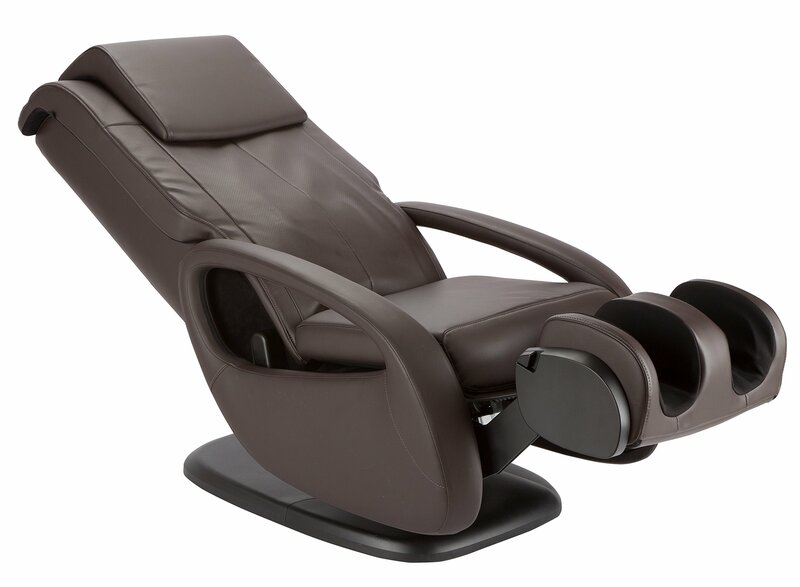 On the opposite end of the spectrum from full body massage chairs, we come to Ottoman massage chairs. 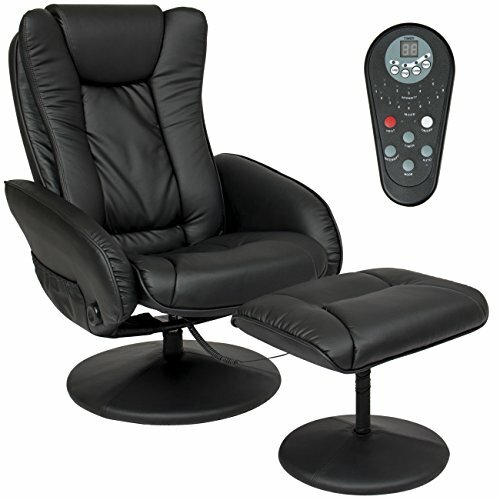 Ottoman massage chairs are considered budget massage chairs and have been around for a long, long time. 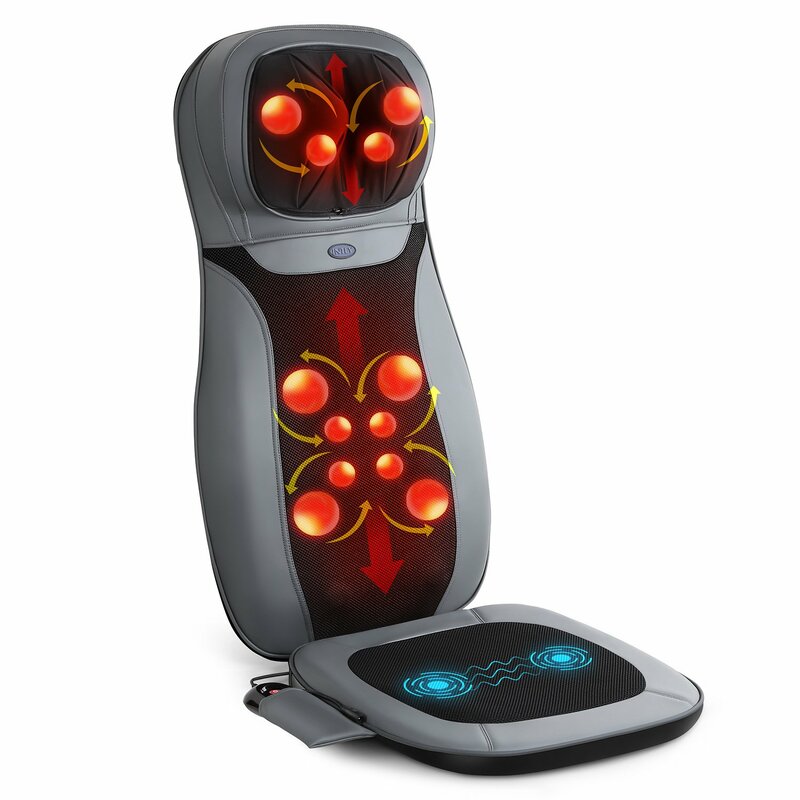 They’re the type of massage chair that almost anyone and everyone who is on a tight budget would be looking for. 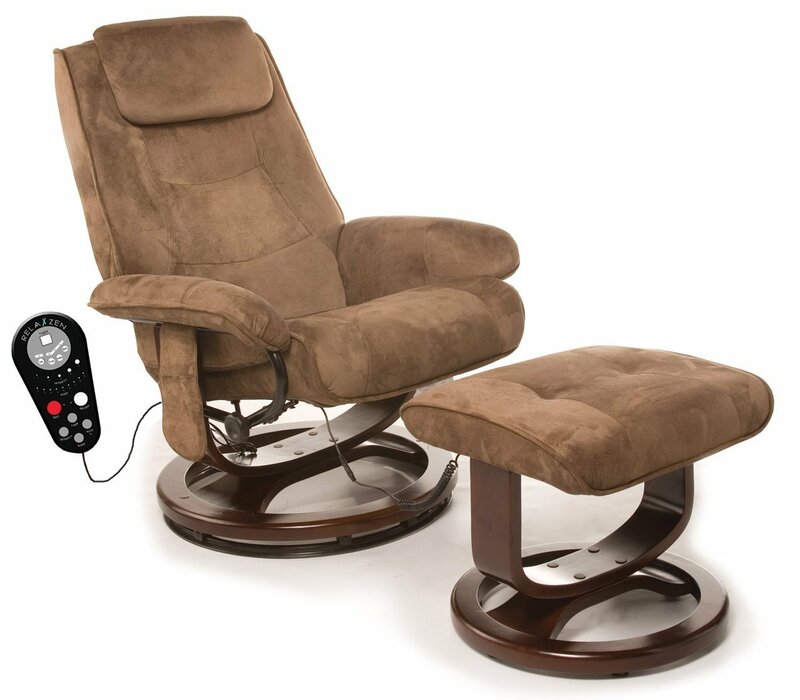 Ottoman Massage Chairs are only slightly more expensive than normal chairs but offer the benefit of a comfy, relaxing massage chair while also being practical and occupying less space than most other massage chairs which take up quite some space in your house. However, Ottoman chairs are more about comfort than about the actual massage itself but you are definitely going to be getting your money’s worth out of these because they’re quite inexpensive and come with plenty of options for someone who does not want to spend too much. Another major benefit with Ottoman Chairs is that it allows taller people to sit comfortably on them. Most tall people have issues with massage chairs because their legs are too long or their heads too high for the headrest. Ottoman chairs tend to extend further than most normal chairs and make it more relaxing for taller people. Heat therapy is a thing and heated chairs are a thing too. Now you can’t really expect the Massage Chair market to not have a Heated Seating option, can you? It’s considered a luxury feature found in most high-end cars and in 5-star hotel rooms. 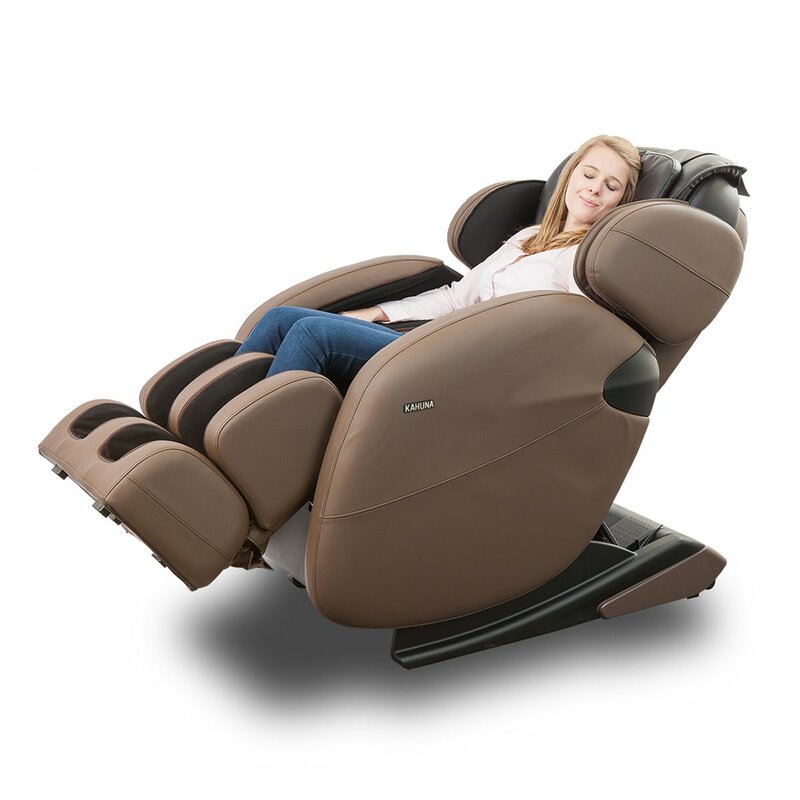 If you’re in the market for a chair that is tailor-made for comfort and relaxation, say, a massage chair then heated massage chairs are obviously going to catch your attention. Heat therapy is one of the best known forms of treatment for muscle tension and soreness. Heated Massage chairs will definitely help you with the same. Basically, how they work is the rollers on the massage chair heat up and go on to give you a nice, warm heat-therapy session. It is one of the most relaxing experiences in the world and will take the all the strain out of a long day full of work and travel. You’ll find heated massage chairs in both low and high-end variants so you need not worry about the budget aspect of it. There’s an option for everyone and you’ll definitely find one suited to your needs if you dig deep enough and put some thought into it. Air massage chairs function a bit differently compared to other massage chairs. They’re just as comfortable if not more and have quite a different experience to offer. 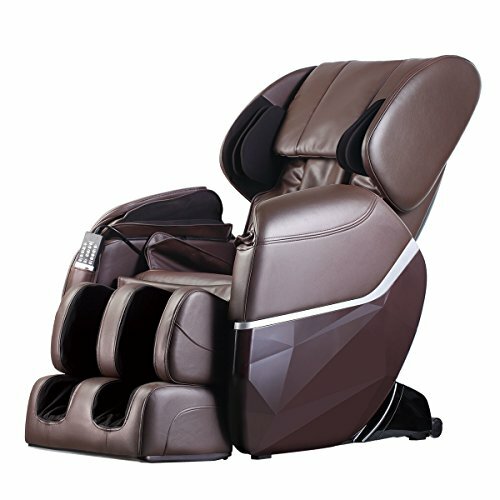 Unlike regular massage chairs which use electronic massaging equipment, Air Massage chairs use a bunch of airbags which massage parts of your body that normal massage chairs wouldn’t otherwise be able to treat. While most common massage chairs massage your neck, shoulders, calves and aim to relax your muscles, Air massage chairs massage your hands, arms, legs and feet. The result is a much softer massage experience as compared to massages offered by regular massage chairs with rollers. The airbags do a good job of performing a full body massage and helps you feel relaxed after intense activities like exercise and workout sessions. 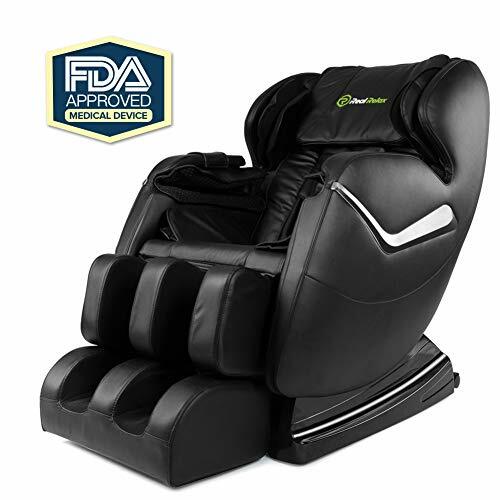 You can also add airbags as an addon to your regular massage chair which will probably be a cheaper option if you’re looking for massage features offered by most roller massage chairs as well as the softness of airbags. There are plenty of options in the market although bear in mind that Air Massage chairs won’t fulfill all your needs but only specific ones. Another type of massage chairs is Zero Gravity. Zero Gravity massage chairs offer a similar experience to that experienced by pilots in space under zero gravity circumstances. Initially, this started out as a feature offered in certain massage chairs. However, it later turned into a type of massage chair of its own when Massage Chairs specialized for Zero Gravity were designed and produced. The incline on the recliner of Zero Gravity massage chairs is such that you experience a similar body posture to the way astronauts do when they float around in space. This is something that enables inversion therapy on your spine. It creates an extremely favorable circumstance for improving your general posture and also soothes your back. 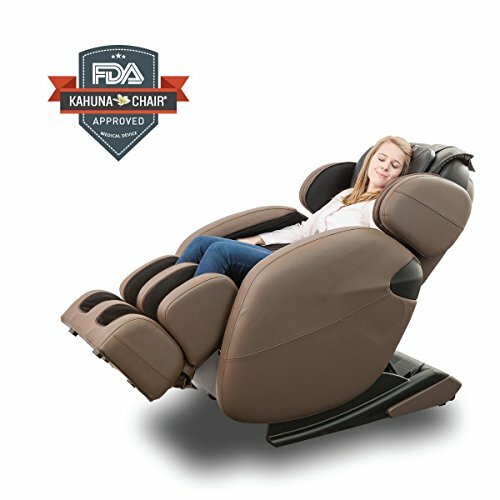 Zero gravity massage chairs are great for relieving joint and bone pain and are definitely worth investing in if you’re someone that undergoes a lot of back aches and spinal cord problems during your day. They’re not exactly cheap but if you do need something to deal with these kinds of pesky problems then buy yourself a zero gravity massage chair and you won’t regret it. If you can’t really afford one of the options above there are always some alternative options you can choose from. 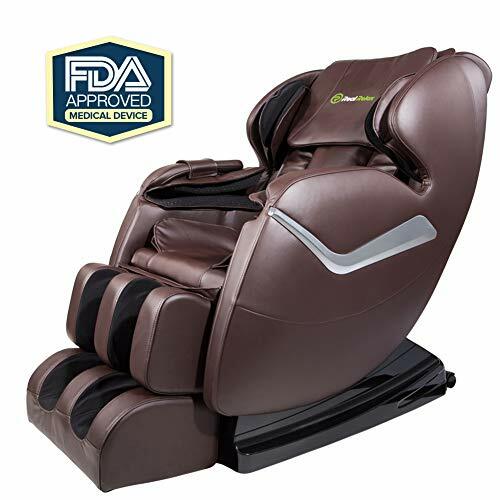 For example, you could buy a low-end massage chair or even a very comfortable recliner that is cheaper than most massage chairs and just buy some massage chair equipment as add-ons. If you’re going for this then it would be preferable for you to do some research on it and read up on the brands offering the best quality add-ons because in most cases, add-ons have been hit or miss scenarios. It is difficult to find something that is suited to your needs but also much friendlier on your wallet. Alternatively, you could also go for a massage chair treatment at your local salon. This is definitely worth considering if you know you won’t be using the massage chair on a regular basis. This is the much more economical option than outright buying a massage chair that will also eventually consume more electricity and add on to that bill. It’s also the more practical option to visit the local salon if you live in a house that is running short of space. Massage chairs occupy a lot of room and you’re also going to have to find a location in your house where you can just plug in the chair and sit on it because you’re going to have to move it around otherwise which can be quite a painful task. That’s all we have for you. Now that you’ve read all you need to know about the different kinds of massage chairs out there in the market, you can go out there and start shopping. Visit a furniture store you know you can trust and remember that the internet is your best friend. If you need to research brands and specific models, don’t shy away from bringing out that smartphone of yours and look up the product you’re buying for more detailed information and customer reviews! 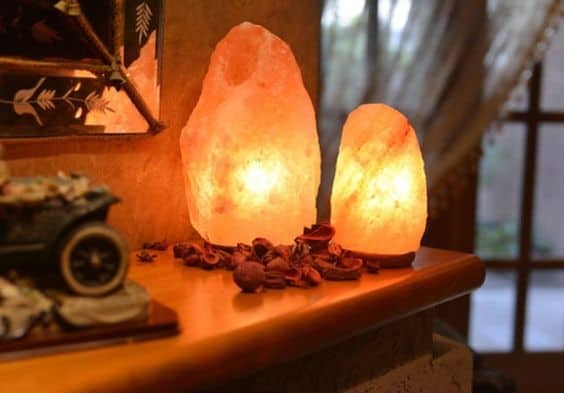 Himalayan Salt Lamps FAQ – Your Questions Answered! I always have a body massage once a month and having a full body massage chair will be a delight.I will like to be pampered and have a more succulent body..
Only now that I realized that there are many kinds of massage chairs. I still prefer the old fashioned massage, its more relaxing. I never thought there are lots of message chairs. Well, these are good reviews. They are worth the research. massage chairs are simply the best when you dont have a masseuse close by. these chairs will literally treat you like a baby. Oh how I’d love to dive into a full body massage chair and immerse myself with the sense of calm and relaxation after a long day’s work. But I wonder if the money will be worth it though. Wow, there are actually several types of massage chairs! I never knew that until now. I probably need one at home, my back is killing me! Technology has revolutionized relaxation. Personally, I prefer the heated massage chairs because they add extra relaxation to the experience. Wow that Kahuna Massage Chair looks really comfy. I could relax in that chair for days lol.